In 2005, Fried founded Adafruit which has grown to now employ more than 100 individuals in their 50,000 sq ft. NYC factory. Limor is committed to building both innovation and community and is known for creating resources for learning. Limor was the first female engineer on the cover of WIRED magazine and was awarded Entrepreneur magazine's Entrepreneur of the Year in 2012 and was also on the NYC Industrial Business Advisory Council. 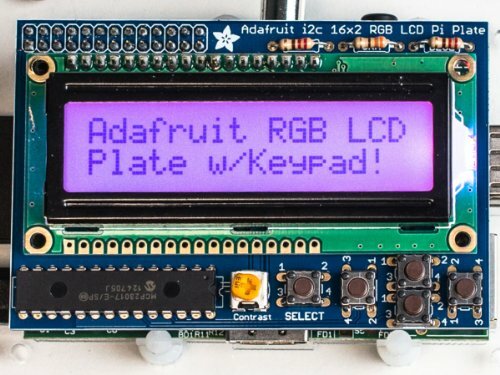 Adafruit is a 100% woman-owned company.